LAHORE: In a big move, the combined investigation team of National Accountability Bureau probing mega scandal of 56 companies of Punjab Wednesday summoned chief executives of six companies today (Thursday). The Bureau has summoned CEOs to probe their hefty salaries and other perks and privileges which they received allegedly in violation of law. It has summoned the bureaucrats including Capt (retd) Usman, Dr Nasir Javed, Muhammad Ali Aamir, Jawwad Qureshi, Zaheer Abbas Malik and Ahad Cheema. 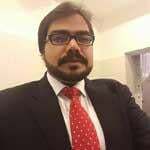 Muhammad Ali Aamir served as chief executive Punjab Health Facilities Management Company (PHFMC), Capt (retd) Usman chief executive Lahore Waste Management Company, Zaheer Abbas Malik chief executive Punjab Health Initiative Management Company, Ahad Cheema chief executive Quaid-e- Azam Solar Park and Dr Nasir Javed said to be a board member of Lahore Waste Management Company. It is pertinent to mention that the NAB is probing the alleged embezzlement of billions of rupees in 56 companies of the Punjab including Punjab Health Facilities Management Company. The former Punjab government had constituted 56 companies under the guise of good governance and had registered them under Article 42 of Companies Ordinance 1984. The apex court had taken a suo motu notice after the auditor general of Pakistan (AGP) had expressed his concern about the financial matters of nearly 51 public sector companies constituted by the PML-N’s government of Shahbaz Sharif, suggesting stoppage of the practice of (quickly) giving them funds through SDAs (Special Drawing Allowance). The NAB chairman had initiated inquiry in November 2017 after receiving multiple public complaints of alleged corruption, irregularities, waste of public resources, absence of transparency in tendering various projects and regular audits, favouritism in appointments and inordinate delay in completion of different projects in 56 companies of the Punjab. These companies had allegedly signed several contracts with private firms and that too in an ambiguous manner and bypassing competition rules. Some of the prominent companies included Punjab Saaf Pani Company, Punjab Agriculture and Meat Company, Lahore Transport Company, Lahore Waste Management Company, Lahore Parking Company, Multan Cattle Market Management Company, Punjab Livestock and Dairy Development Board and waste management companies in various cities across the province and Punjab Health Facilities Management Company. 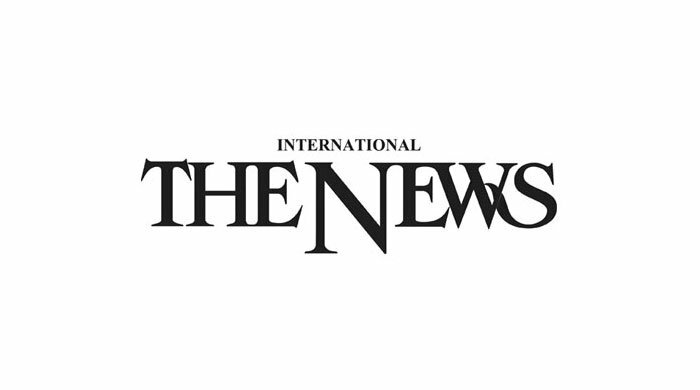 According to media reports, the CEOs of different companies were receiving hefty amounts as salaries like CEO of National Thermal Power withdrew Rs2 million, CEO of Knowledge Park withdrew Rs1.4 million, CEO of Clean Water Company North withdrew Rs1.3 million, CEO of Clean Water Company South withdrew Rs1.35 million and CEO of Skill Development Company was receiving Rs1.1million per month, Punjab Urban Development’s CEO withdrew Rs6 lakh, CEO of Punjab Investment and Trade Company withdrew Rs8 lakh whereas CEO of Punjab Model Bazaar withdrew Rs6 lakh.